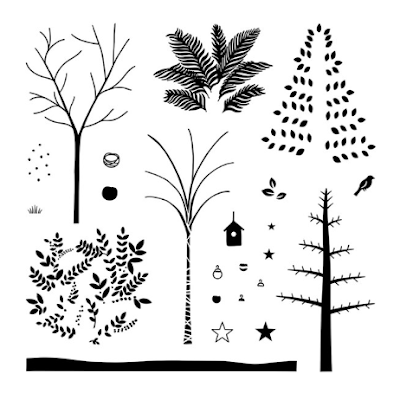 My Seasonal Trees November SOTM Card Kit is available now!!! When you purchase the November Stamp of the Month set (or add it to your order), I will send you a card kit featuring this adorable stamp set. 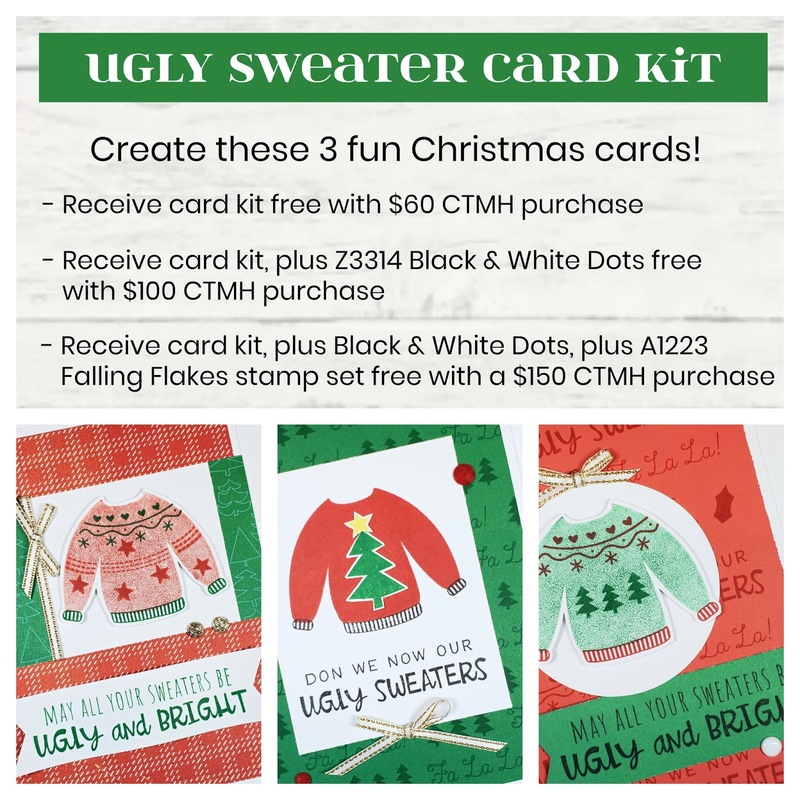 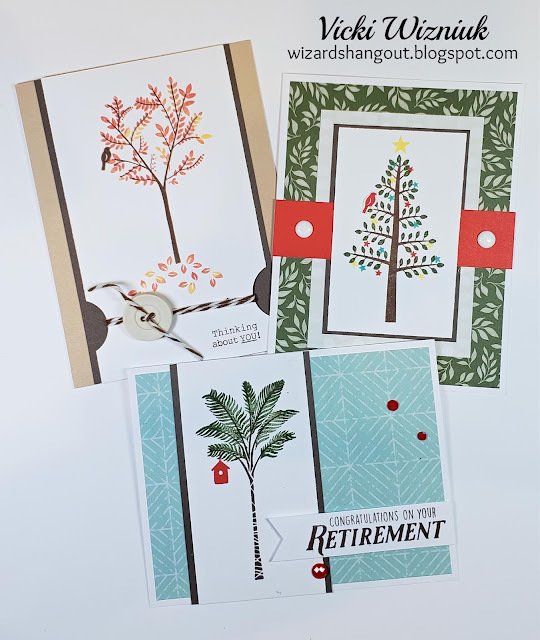 *** And don't forget that if you decide to order $60 in product, you will also earn another new Card Kit in the Mail from me, Ugly Sweater Card Kit.